MOVIE INK. is closed this weekend as I’m heading to the Rotterdam Filmfestival once again for my yearly Japanese fix. 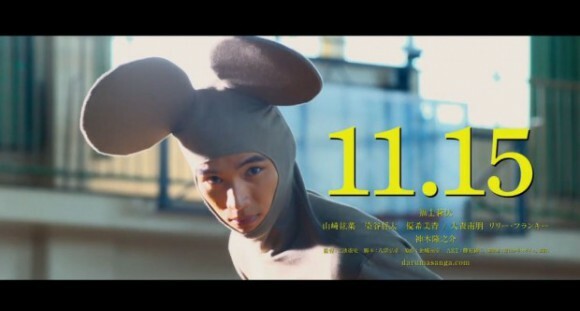 Already had a lovely time with Miike Takeshi’s AS THE GODS WILL. More fun is to be had with M’s OVER YOUR DEAD BODY and Sion Sono’s TOKYO TRIBE. Who needs Hollywood or European arthouse if you can watch this?